 the cottage gals: The Latest and Greatest! I LOVE your shop! I see soo many beautiful things that I would love to have. If I saw something I would like to purchase in your pictures, would you be willing to ship to California (smaller items)? Love the pictures! May I inquire as to the cost of the big oval copper (?) pot with lid in the last photo? Thank you so much!